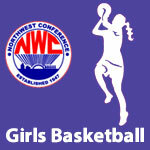 January 2019 – NWC-Sports.com | The Official Site of the Northwest Conference for nwc news, nwc scores and more. 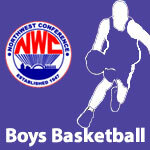 Crestview is ranked in the fourth weekly 2019 Ohio High School Boys Basketball AP State Poll. Crestview is ranked 2nd in Division IV in the fourth weekly 2019 Ohio High School Boys Basketball AP State Poll. 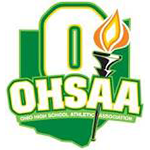 Crestview is ranked in the third weekly 2019 Ohio High School Boys Basketball AP State Poll. Crestview is ranked 2nd in Division IV in the third weekly 2019 Ohio High School Boys Basketball AP State Poll.